Loving: This time of year... there is something so magical about the winter months. Watching: Right now I am loving MTV's new show Catfish, as well as the new season of SVU. Both shows are really good! Listening to: Same as usual, Ben Howard, Lana Del Rey and the new Deftones album, which by the way is beautiful and amazing! Thinking about: I have a lot on my mind these days, life has been filled with so many struggles and challenges. Dreaming about: Taking a real vacation to some far away beautiful place. Looking forward to: Even though this time period has been pretty rough we still have so many things to look forward to, and for that I am so grateful. This evening Chloe will be meeting her cousins Hannah and Ethan for the very first time, we have our first family photoshoot with a friend photographer on Saturday, and then there's taking Chloe to see Santa, and celebrating Christmas and New Years together as a family! 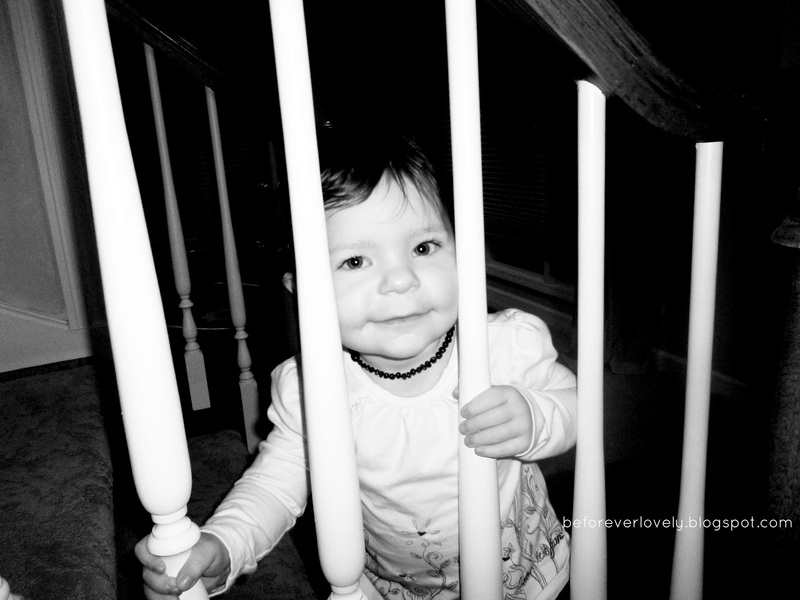 Making me happy: My sweet daughter, everyday she amazes me more and more. Do you have a currently post? If so, leave me a link to it in the comments section, I'd love to read what you've been up too! Thank you so much for your encouraging words, they mean a lot! and I am so excited for out photoshoot this weekend, I have wanted professional pictures of us for forever now! What a cutie! I could use a vacation too! 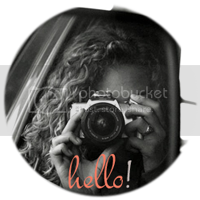 Found you through a GFC Blog hop and excited to be a new follower! I hope you will stop by my site if you get a chance! the actual catfish documentary is wonderful! highly reccomend it! I heard that too, I need to watch it sometime soon! Oh my word, what a sweet picture! I've been dreaming about vacations too...a lot! What a lovely photograph! :) And I share the vacation dream! Be awesome to travel somewhere wonderful!